Ezra Daggett and his nephew Thomas Kensett received their patent for food storage in tin cans. The first electric lighting system employing overhead wires began service in Roselle, New Jersey, built by Thomas Edison as a demonstration that an entire community could be lit by electricity. M. Wolf discovered asteroid #502 Sigune; and R. S. Dugan discovered asteroid #503 Evelyn. A. Schmitt discovered asteroid #1215 Boyer. L. Boyer discovered asteroid #1412 Lagrula. Y. Vaisala discovered asteroids #1533 Saimaa, #1646 Rosseland, #2464 Nordenskiold and #2802 Weisell. L. Boyer discovered asteroid #1577 Reiss. 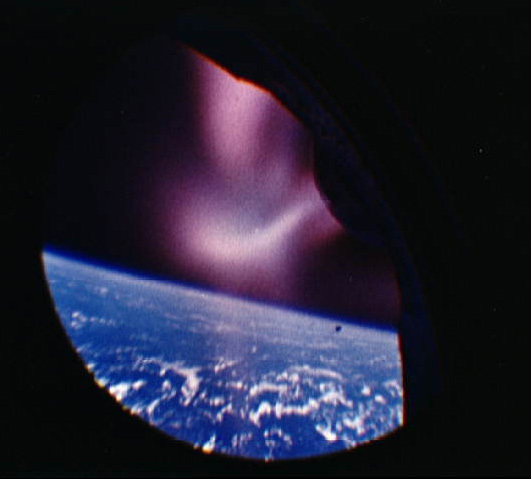 NASA flew the Gemini 2 mission, the first successful suborbital reentry test flight of a Gemini capsule. Gemini 2, launched 19 January 1965, was the second uncrewed Gemini test mission, consisting of a sub-orbital ballistic flight and reentry of the Gemini spacecraft. The primary objectives being to demonstrate the adequacy of the spacecraft reentry module's heat protection during a maximum heating rate return, the structural integrity of the spacecraft, and the performance of spacecraft systems. Secondary objectives included obtaining test results on communications, cryogenics, fuel cell and reactant supply system, and further qualification of the launch vehicle. The flight was launched successfully to a maximum altitude of 171.2 km. The spacecraft was run by an onboard automatic sequencer. At 6 minutes 54 seconds after launch retrorockets were fired and the spacecraft cartwheeled into a reentry attitude. The spacecraft reentered the atmosphere and landed by parachute in the Atlantic Ocean 3419 km southeast of the launch site 18 minutes 16 seconds after launch. The landing was 26 km short of the planned impact point. The spacecraft was successfully recovered by the aircraft carrier U.S.S. Lake Champlain. All goals were achieved except test results on the fuel cells because the system had failed before liftoff and was turned off. The capsule was in excellent condition and the heat shield and retrorockets functioned as planned, although the temperature in the cooling system of the spacecraft was found to be too high. Apple Computer, Inc. announced their first commercial personal computer with a graphical user interface and a computer mouse, the Apple Lisa. The proliferation of GUI+mouse personal computers dramatically improved the design tools available in aerospace. NASA's STS 54 (Endeavour 3, 54th Shuttle mission) returned to Kennedy Space Center after six days in orbit. NASA's STS 81 Atlantis flight undocked from the Russian space station Mir, completing the fifth Shuttle-Mir docking mission. 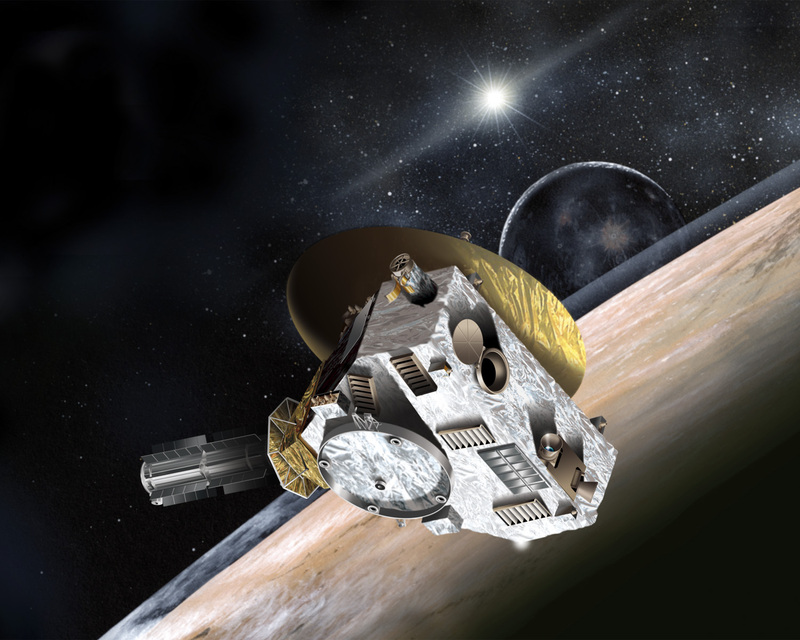 NASA launched the New Horizons mission to Pluto and the Kuiper Belt.